Although the Yorkshire Wildlife Park Foundation was founded in 2013, it was born from Yorkshire Wildlife Park’s famous rescue of 13 lions from a run down zoo in Romania. You can read more about the lion rescue by clicking here. 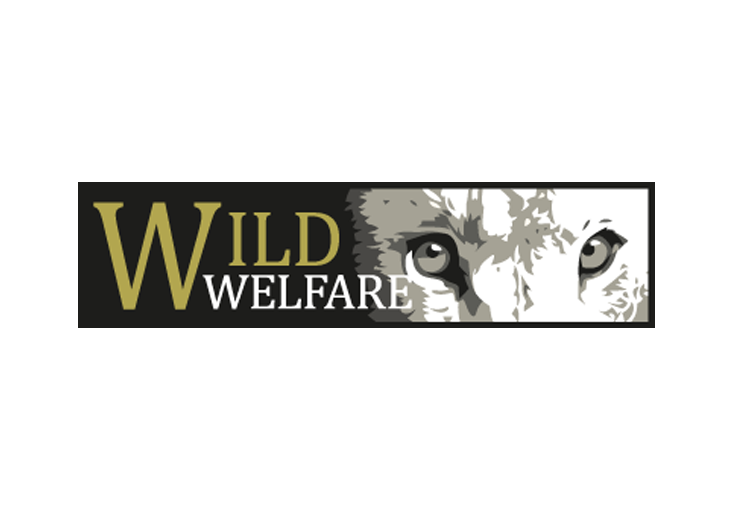 Yorkshire Wildlife Park Foundation (YWPF) was founded in 2013 as a dynamic catalyst for inspiring people to support conservation and welfare. YWPF supported research on painted dog behaviours, to inform and improve husbandry guidelines in 2015. Painted dog and lion monitoring and protection in Chulexi, Mozambique. YWPF supports a vaccination project that aims to stop the spread of disease from domestic dogs to painted dogs in the wild. YWPF regular fundraises and collects for ALTA supporting the conservation on Amur leopards and Tigers in the wild. Recently YWPF supported a rescue and rehabilitation centre with a £18,000 grant in Alekseevka, Russia. You can read more about the sucess of this project by clicking here. YWPF has pledged 5 years of support to Hanoi Zoo, Vietnam to improve welfare standards. This includes a £3,000 a year enrichment budget plus Yorkshire Wildlife Park ranger visits for 2 weeks annually. In January 2016, a crucial partnership was established between the Foundation and the Climate Change Specialist Group of the International Union for Conservation of Nature’s (IUCN) Species Survival Commission. The group, which consists of more than twenty leading scientists around the world, works to find ways of improving conservation actions for species impacted by climate change. Yorkshire Wildlife Park Foundation funded a major conservation project where six wild Bactrian Camels were released back into the wild. The Bactrian camels had to be taken across in hospitable terrain to release points at oasis sites 600 and 250 kilometres from their breeding centre near the Mongolia-China border in journeys that took up to 15 hours. Find out more by clicking here. YWPF supports the ongoing monitoring, research and protection of giant otters in Cantao, Brazil with grants in 2016 & 2017 along with ongoing donations from onsite fundraising. YWPF supported a major relocation project, named Operation Twiga. This project was put into action in Uganda in January 2016, where 18 giraffe crossed the Nile to populate a new area within Murchison Falls National Park. In 2017 YWPF released another grant for further research and relocations. You can read more by clicking here. YWPF support a vital polar bear denning project in Svalbard, Norway. This research examines the effects declining Arctic sea ice is having on female polar bears giving birth and raising their cubs. You can read more about the project by clicking here. YWPF released a three year grant worth £15,00 to help protect the blue-eyed black lemur, whose numbers in the wild have been reduced to less than 1,000 by slash-and-burn agriculture and hunting. The funds will go to a protected reserve being established in their native North West Madagascar. You can read more about the project by clicking here. Conservation and ecology centre support donation and sale of snare art. Colin Northcott visited the zoo in Vietnam to check on the improvements made to the animal enclosures on site. You can read more about his visit by clicking here. In August 2018, a precision-planned global mission delivered four endangered Japanese brown bears to a new home at Yorkshire Wildlife Park. You can read more about their arrival by clicking here.